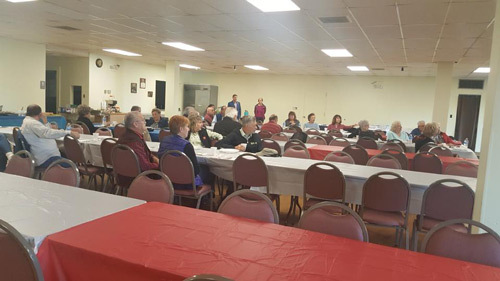 Thank you to those who attended my pancake breakfast and presentation of information about identity theft and scams by the attorney general’s office at the Epiphany of Our Lord Church in Monessen last week. A lot of very useful information was shared. If you missed the presentation, more information is available here.